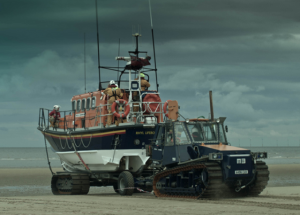 Celebration of 20 years’ service to Rhyl of the All-Weather lifeboat “Lil Cunningham”. Celebration of 20 years’ service to Rhyl of the All-Weather lifeboat “Lil Cunningham”. Short ceremony of re-dedication by Canon John Glover for all RNLI supporters and crew past and present, who served on her. 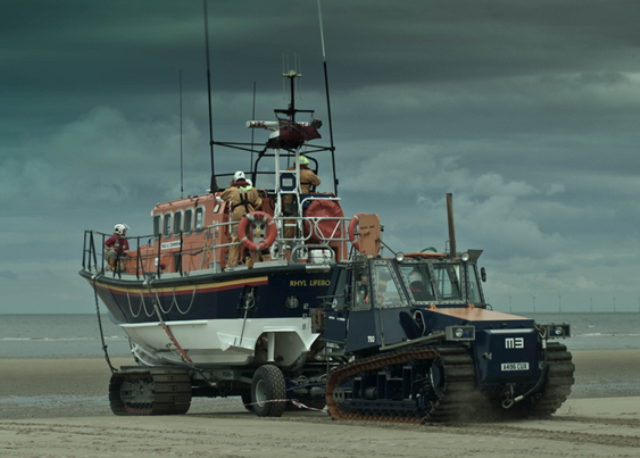 The Yorkshire Building Society have nominated The RNLI as their Charity of the Year.